Melissa Maxwell joined the Special Olympics family as a development and sports intern for Special Olympics North Carolina. Since 2011, she has been an Athletic Director for Special Olympics Wisconsin. 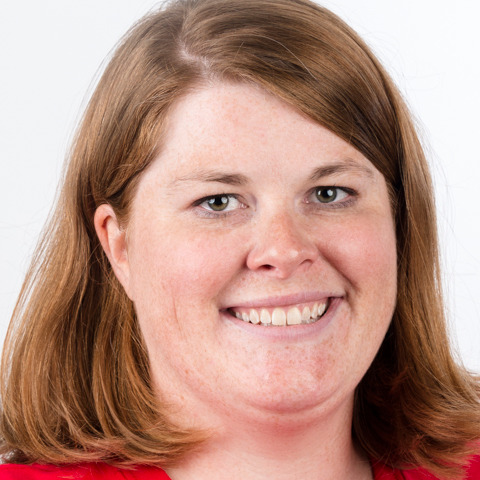 Melissa represented Special Olympics Wisconsin as an assistant coach for bocce at the 2014 USA Games in New Jersey and previously served as a sport manager for the Special Olympics USA figure skating and speed skating teams at the Special Olympics World Winter Games Austria 2017. She is the sport manager for tennis for Special Olympics World Games Abu Dhabi 2019. Melissa was born and raised in southeast Michigan and is an avid fan of the Detroit Red Wings and University of Michigan Wolverines. She is heavily involved in her community as a volunteer and is the current President of the Chippewa Valley After Hours Rotary Club. Melissa loves animals, live music, and cold weather.